Mattel obtained the Star Trek construction toys license in 2016, launching an impressive range of TOS Mega Bloks sets ready for the 50th anniversary. 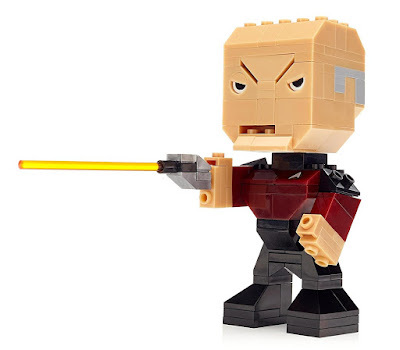 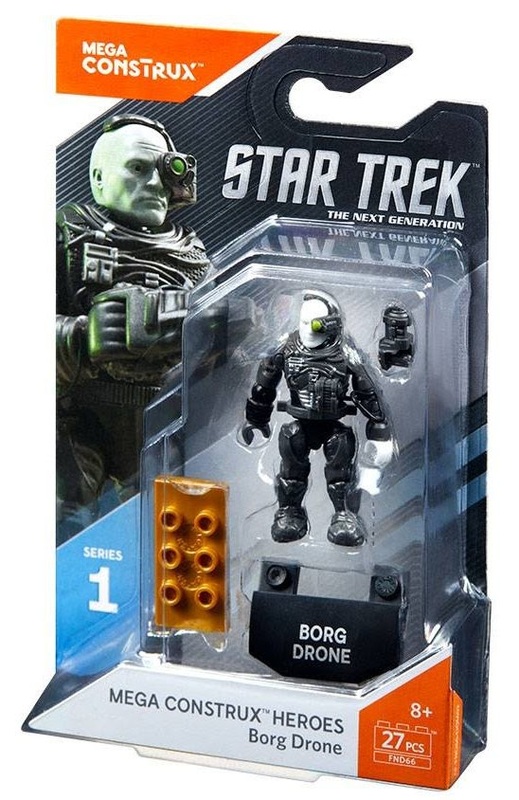 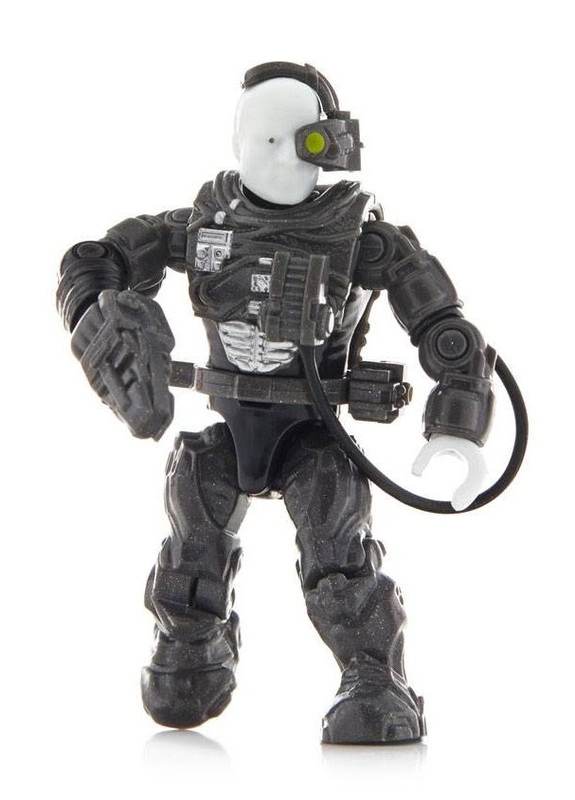 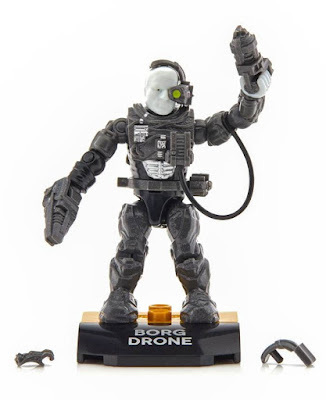 Since then Mega Bloks has become Mega Construx (with Mega Bloks now the name of the bigger bricks for younger builders), and Star Trek releases have been popping up now and then. 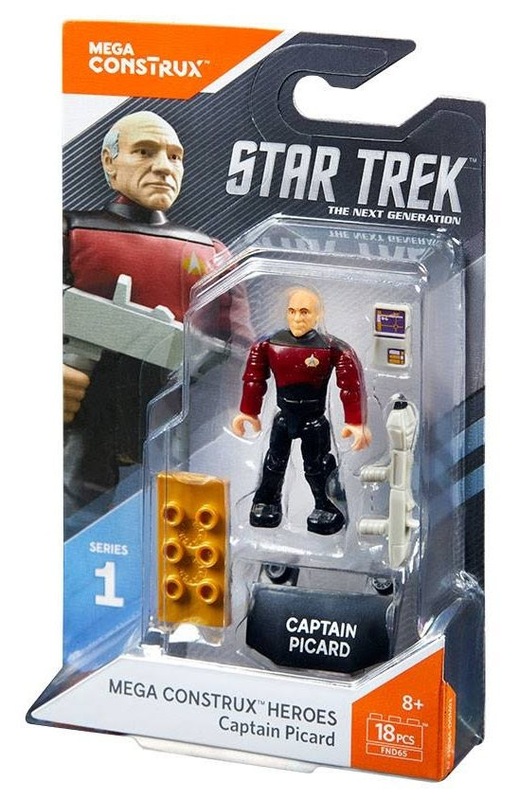 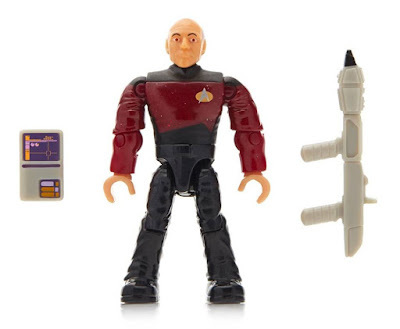 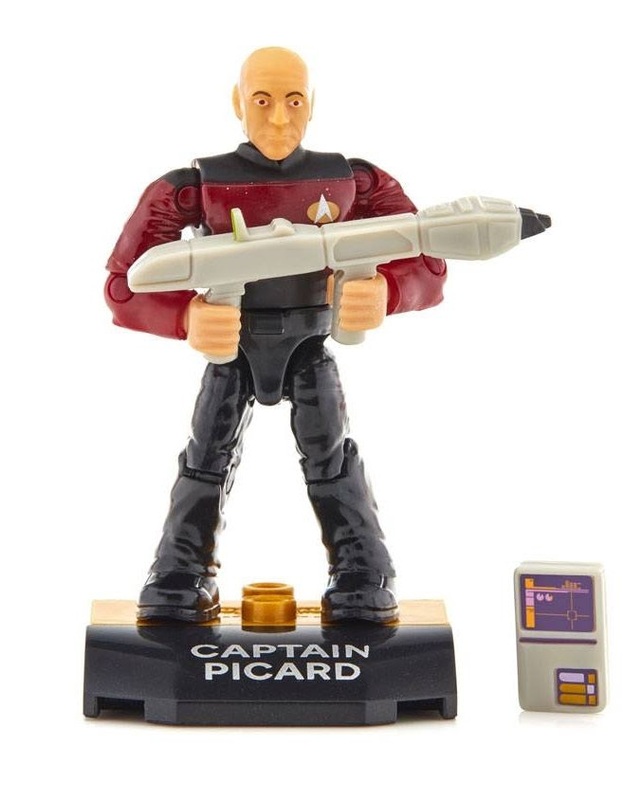 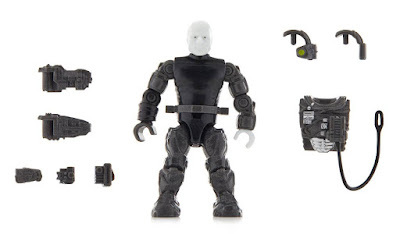 The latest of those brings us new Star Trek micro action figures in the new Mega Construx Heroes line. 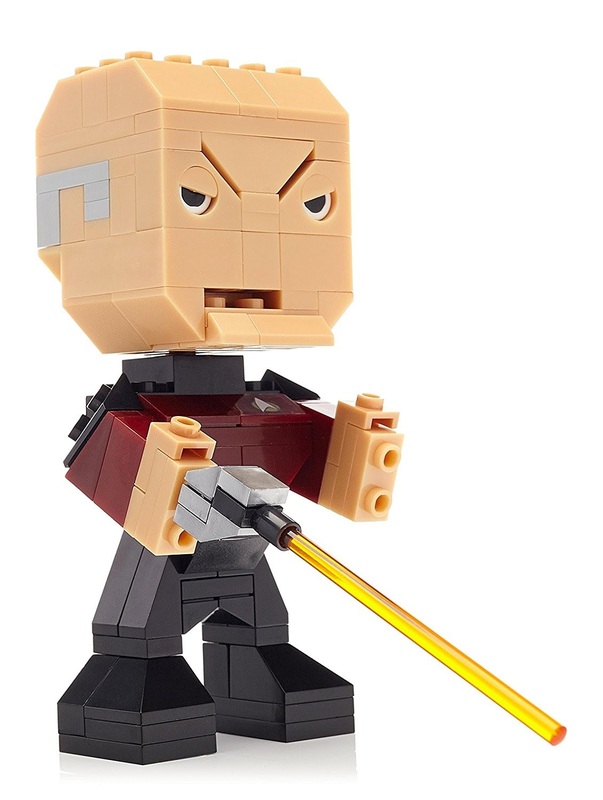 Like the previous Kubros range, this series brings together various characters from different licenses. 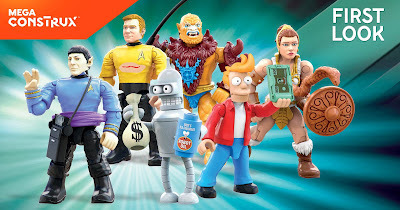 Mattel recently previewed series two, revealing it will include Amok Time versions of Kirk and Spock. For a look at the entire Mega Bloks Star Trek range, check out my Trek Collective List.